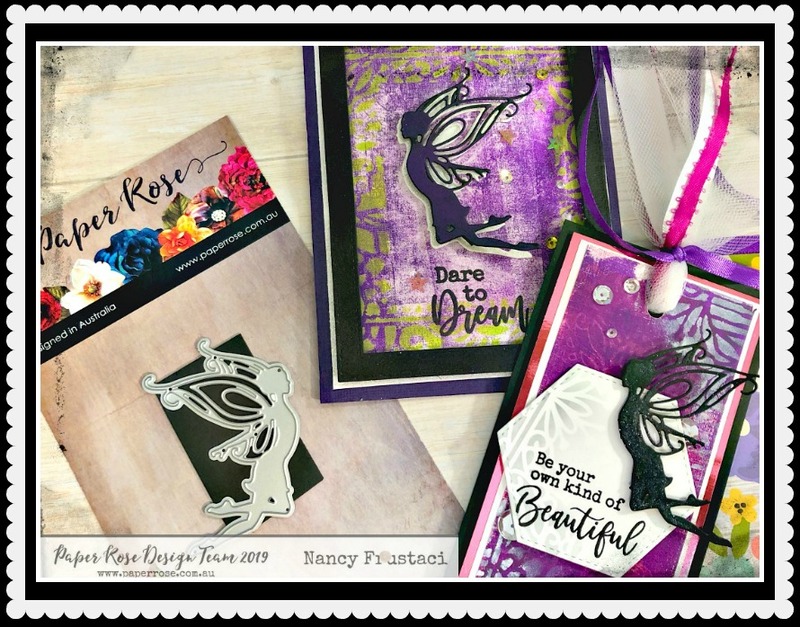 I have a new blog for you showcasing the beautiful Fairy Die from Paper Rose Studio. I created two projects using this beautiful Fairy die along with a few other awesome products and a gel press. This post may be a little different due to the inability to accurately describe and document what I did with the gel pressing, for that I apologize. 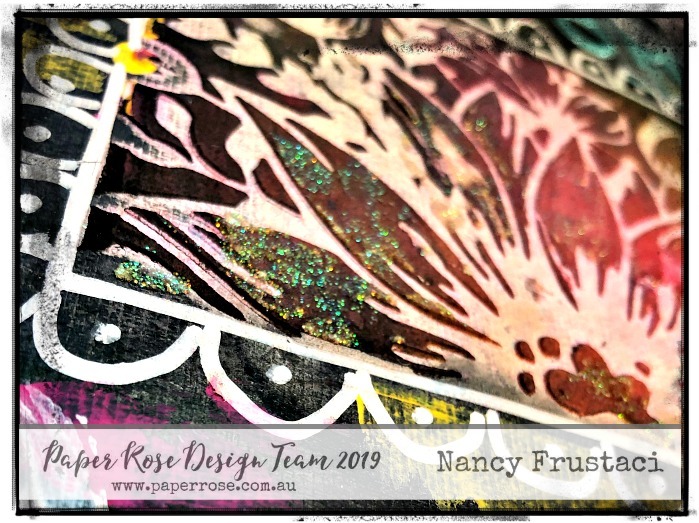 My project this week is this mixed media art journaling page using one of the very beautiful dies from Paper Rose Studios as the focal point for my journal page. Its always fun to find ways to use your dies and die cuts in different ways. I hope I inspire you to see your products in a different way, play around, see a project through even if your not sure about it. As you read on you will know that's how this one came about. :). Hope your having a wonderful week. 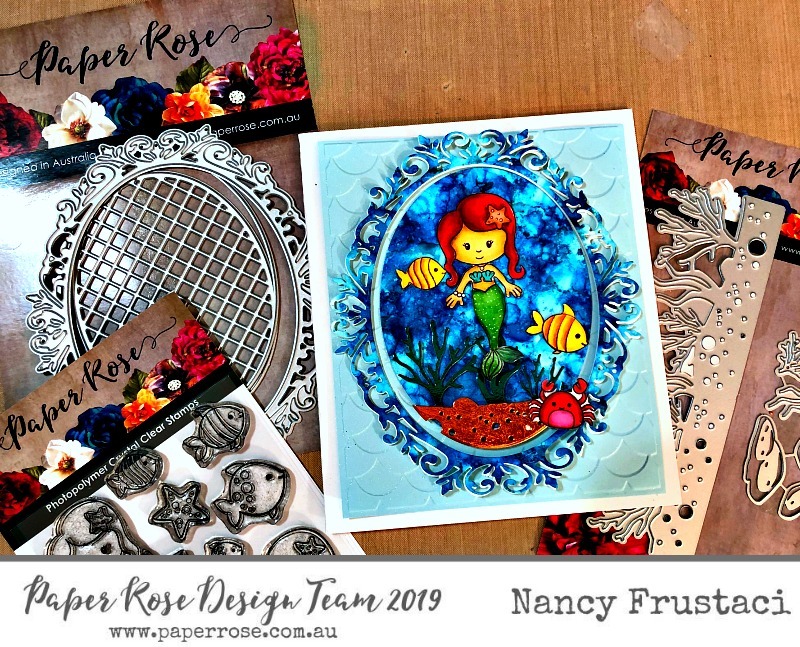 Today’s Blog is for Paper Rose Studios. 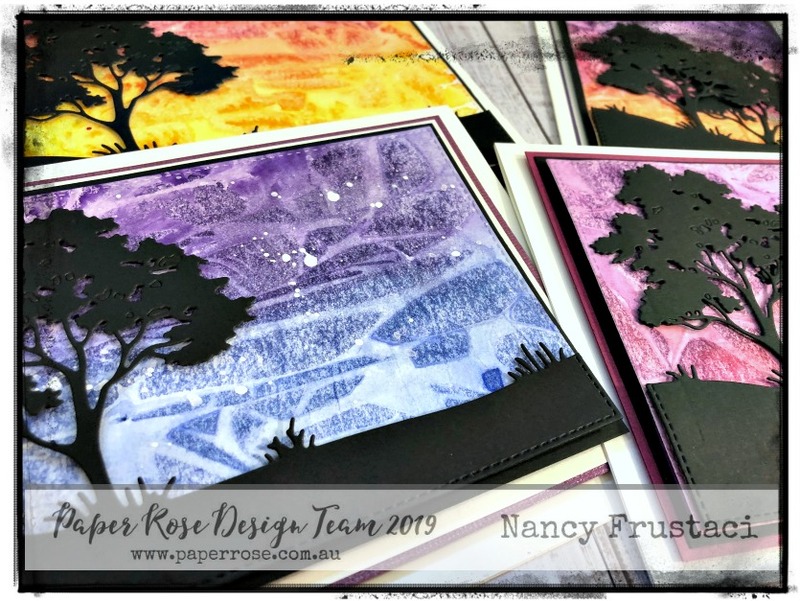 I am sharing a set of cards I created using the Gum Tree die from Paper rose and a water colouring technique that Jennifer McGuire shared sometime ago in a video. I used the mood board from below as inspiration when creating my backgrounds. Create a project inspired by this, upload it to the March Photo Alum in the Paper Rose Community and you will be in the running to win a $60 prize pack! Entries close March 30 at 11 PM. Hope you all had a wonderful week. Todays post in for Paper Rose Studio. I am up in Canada and we have just been hit with more snow, so for my project I decided to bring in a little warmth and sunshine in. I know down in Australia its nice and warm, would really like to be there right now. 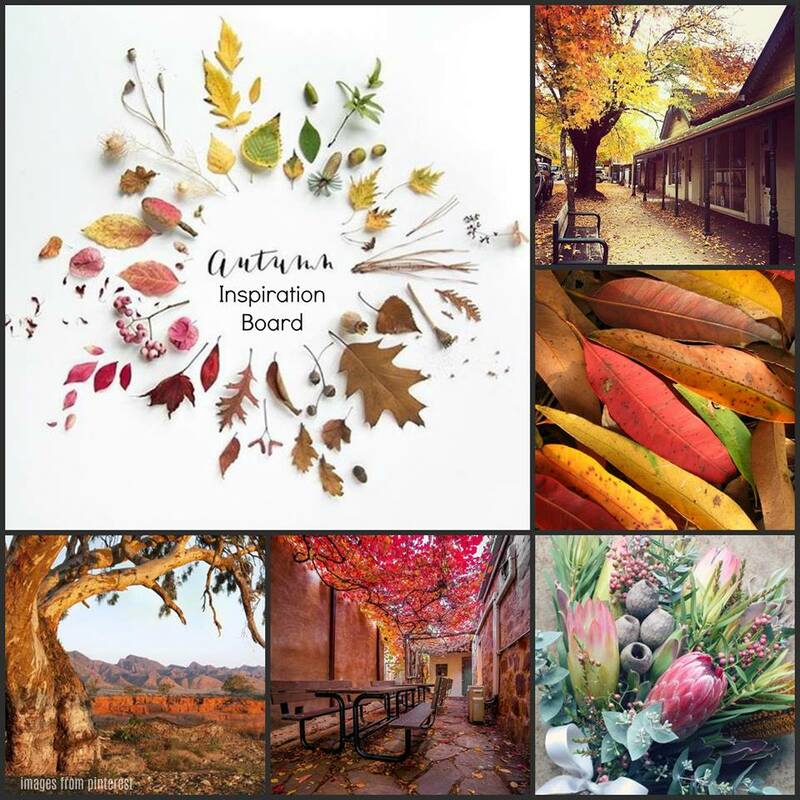 But as our seasons are changing so is theirs and the mood board below reflects that. 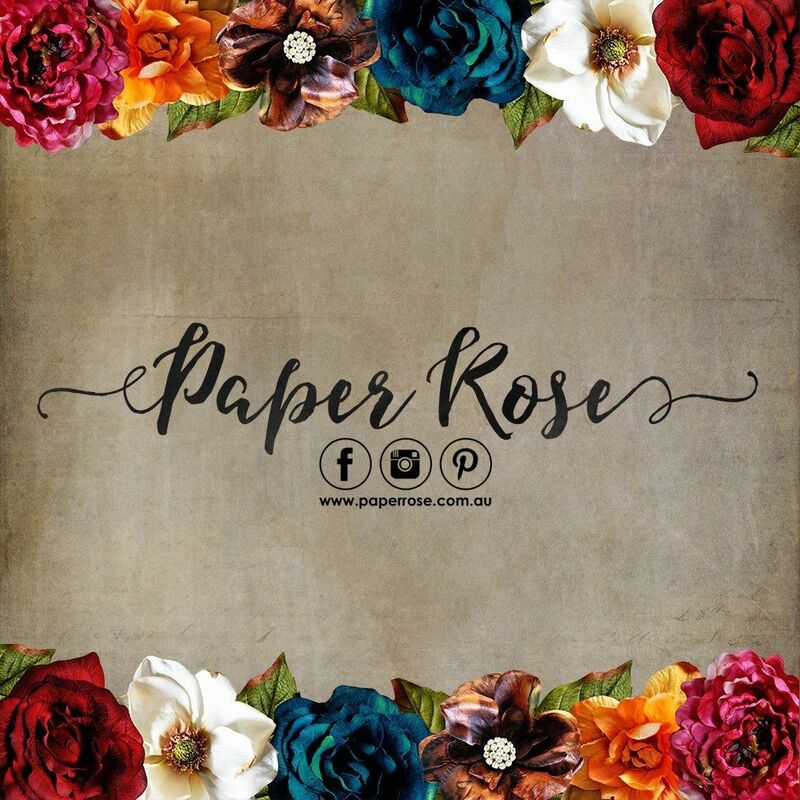 We have a facebook community, Paper Rose Community, where we post challenge, giveaway and just share out work. 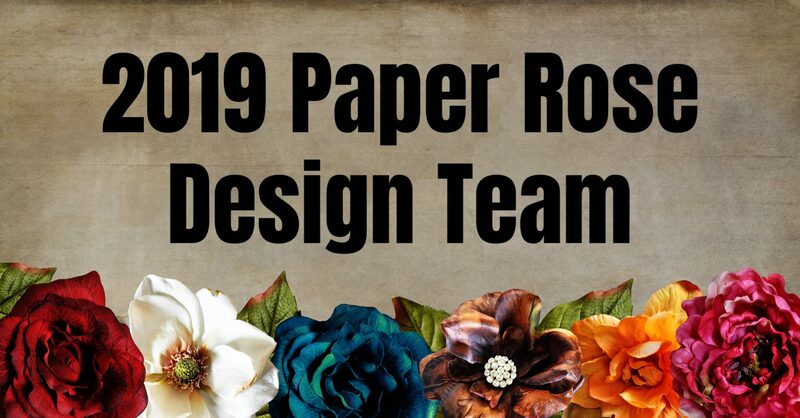 We would love to see what everyone is creating with the paper rose products. The challenge going on right now is to use this mood board to create your projects using Paper Rose Stamps and dies. So be sure to check us out and play a long. Now on to the cards Lol. Hope you are all having an amazing week. I am on the blog today for Paper Rose Studio. I am just loving their product and being part of this amazing group of women. So much encouragement, compassion and understanding and Oh the talent. This weeks card is show casing the Mermaid magic stamp and die set, Victorian Lace oval die, and the Under the sea border die. Hope you all had. a wonderful week/weekend. My last week and a bit have been a little chaotic to say the least with 3-year old twins. I feel like I am in a zoo some days. What gets me through is my friends and our silly, twisted sense of humor that keeps us roaring, and oh yeah Wine some days more then others lol. So, this weeks post for Paper Rose Studios is inspired by my friends and wine. My card is featuring the Laughing animals stamp and die set. I LOVE these cuties, they made me chuckle when I seen them. Today I am sharing with you my second creation for Paper Rose Studios. 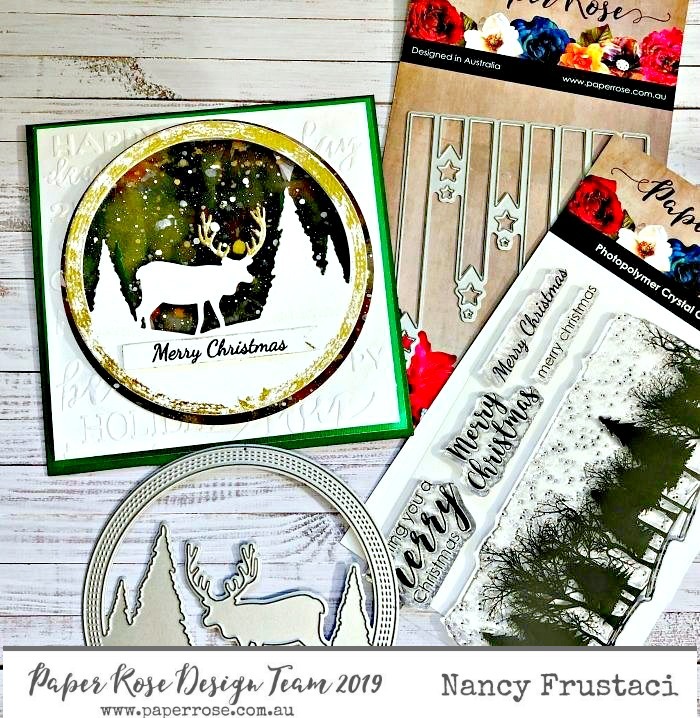 I am absoultely loving the stamps and dies from this company- great quality- tons of detail and so many options. I know its not Christmas any more but I had initially created these over the holidays and wasn’t able to share them until now.